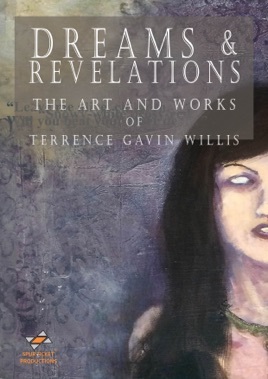 Delve into the mind and creative process of Writer/Artist Terrence Gavin Willis. 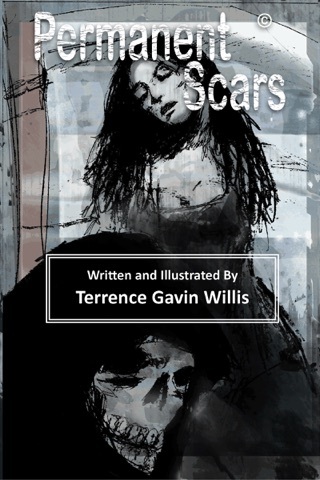 Collecting sketches, paintings, illustrations, 3 short stories and a taster of his debut Permanent Scars. The dark, light, the personal, the nightmares, the dreams and other revelations are all here. Full colour artwork, including a taste of things to come should you dare to step inside.